Dragonland was once a peaceful place. Humanbeings and other races lived undisturbed, if not amicably, witheach other. Yet everything changed after human lost the war againstthe evil dark dragon. Thousands of people's life was ruined by thisevil creature... Warriors, elves, dwarves or whoever share the samepain, join the team and take revenge on dragons! 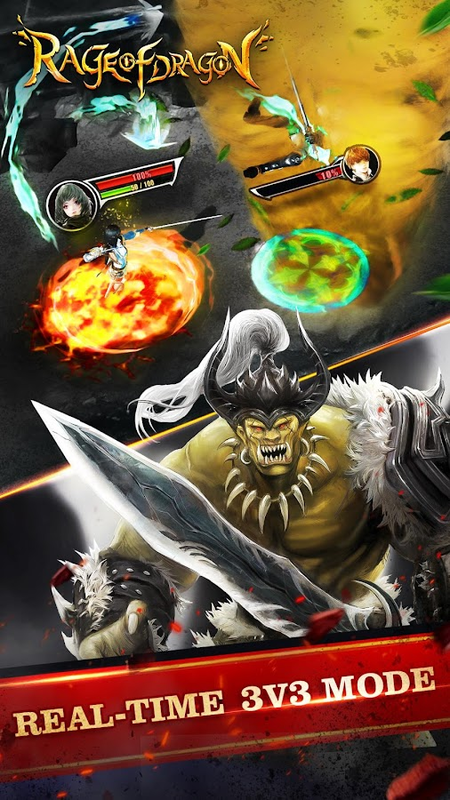 The epic action RPG Rage of Dragon is now available on Google PlayStore! Fascinating battle experience is waiting for you! Smelting and Inheritance enable countless possibilities of weapons.There're also artifacts exclusively for each hero! Build your own team with your real-life friends as well as in-gamefriends and challenge other on-line players! There're many otherexciting modes to be explored! Please note that Rage of Dragon is free to download and install.However, the items in game may be purchased by real currency. *A network connection is required. Storm Hunter is an innovative 3D group battleRPG with a single finger to operate. The super clear 3D images with1080p show us a magic western world perfectly. Only with one fingercan you dominate the real-time battle easily.More than one hundred of classical heroes are there for you, anyfive of them help you to build your elite team. Put your tacticalmind to complete the expedition full of challange.Storm Hunter invites you to join us!- Various tactics:Operate heroes manually to defeat opponents according to yourtactics completely! Show you the real e-Sports Game strategyexperience: block out, skill interrupt, Combo, cut in the backrow... Are you ready? !- Operate with a single finger: Move your finger flexibly todominate the action mobile game.Easy to operate, free to slide. Only one finger can control yourheroes, instead of traditional fictitious controller. Just tapslightly to command your heroes.- Real-time battle: Free to move as you wish.Exciting real-time battle and controllable battle pace show you thereal e-Sports Game experience. You can dominate every detail frommove, attack to releasing ultimate skill. You are the realdominator of Storm Hunter!!! Dear Players,Version 1.1.2 of Lucky Slots is released now! New themes andfunctions are added to the new version.Please noted that the current version will no longer update.Pleasedownload the brand new Lucky Slots from the link below:https://play.google.com/store/apps/details?id=com.locojoyint.game.luckyslots.aosThanks for your understanding!Download LUCKY SLOTS for FREE!LUCKY SLOTS will bring you great gaming experience.New Player can get 1000000 FREE CHIPS ,plus DAILY BONUS up to2000000 FREE CHIPS!TOP FEATURES:-play for free all the time!-Lucky slots get big win even easier!-Play on 5 reels with up to 30 lines!-Great graphics!-Fantastic animations and cool effects!This product is intended for use by adults for amusementpurposes only.Practice or success at social gaming does not implyfuture success at real money gambling. 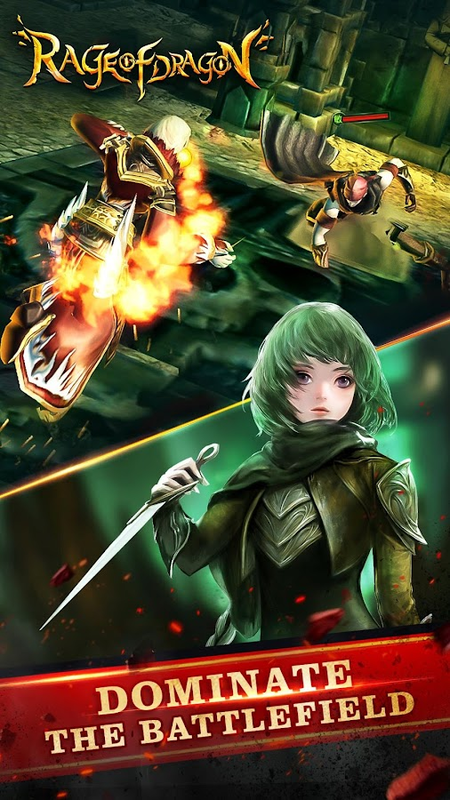 This is the most favorable game of card loversworldwide, which is specially developed for mobile platforms.Choose the cards you love and begin the duel! Just indulge yourselfinto the world of card adventure!All cards will turn into elaborate chess pieces which will beput in the three lines to protect your Miracle from beingdestroyed. You can combine multiple schools of skills together towin the duel. However, it is not the battle between chess piecesthat matters, but the strategy! Strategy is of great significancein LoM!Build your deck and challenge other players to win a place inthe tournament. What’s more, all cards will appear in a randomorder in the unique arena mode! Come and experience the charm ofstrategy and fate! 東漢末年，群雄並起,逐鹿中原，三國鼎立。誰來結束亂世，英雄非你莫屬。《九州三國志》是一款三國武將大亂鬥SLG策略遊戲，真實國戰戰場還原，模擬建城，給你帶來最正統的三國志遊戲玩法。天下已成三分之勢，加入魏蜀吳的任意勢力，一展三國宏圖霸業。憑藉一己之力，改變天下大勢。《九州三國志》作為一款正統經典SLG三國卡牌遊戲，融合了卡牌培養升級的樂趣與SLG三國策略遊戲的自由。《九州三國志》顛覆傳統三國志遊戲“看圖”模式，即時國戰，在這裡勝負由你掌控。名臣武將卡牌亂鬥，千變萬化的搭配方式，考驗你的戰略智慧。給你最原汁原味的三國志卡牌大亂鬥世界，這裡等你征服！【策略即時對戰】《九州三國志》採用卡牌策略即時國戰模式，玩家將自由組合卡牌，排兵佈陣，搭配技能和兵種，所有的技能的釋放都將即時的影響到戰鬥結果！製作方立足於三國軍陣，以三國時期的陣型和兵種結合《孫子兵法》、《吳子兵法》等古代兵書戰策的精華，構成運籌帷幄之中，決勝千里之外的重度卡牌策略玩法！【巔峰國戰】《九州三國志》作為一個三國卡牌遊戲，它的國戰頗有獨特之處，存在著外交、策略、攻防、地利、人和等元素。外交上，各大勢力合縱連橫以形成以多攻少；策略上，合理分配兵糧和體力在三國大地圖上完成兵力調度，還可以斷敵道路等；戰術上，以中軍、副將、護城的城池守軍體系形成城池攻防，讓不同層級的玩家各司其職；地利上，存在歷史名城，不同城池有著不同的戰略地位；人和上，還原了三國之中的良臣名士，玩家可以自行招募。玩家可以根據自己的策略選擇自己所屬的勢力，調配自己的糧草戰力，選擇攻擊或者防守城池。【遊戲特色】-巔峰國戰：真實還原三國志地圖，魏蜀吳三足鼎立，爭奪天下-運籌帷幄：創新引入糧草體力概念，合理的策略讓你在戰爭中如虎添翼-即時競技：組合你的武將卡牌，配置你的武將技能，挑戰其他玩家-即時對戰：擺脫“看圖模式”雙方在即時操作的狀態下進行對決，公平競技。-城池攻守：城池存在中軍、副將、護城的區分，你不是一個人在戰鬥-三國情懷：耳熟能詳的三國英雄，曹操、劉備、孫權、關羽、貂蟬等眾多英雄任你調遣-門庭列傳：經典的故事，喚醒你的三國記憶。重現曾經的傳奇章節，讓你置身真實的三國志世界專屬你的三國志世界，快下載遊戲和天下英雄一起指點江山吧！EasternHan Dynasty, warlords, the Central Plains, the Three Kingdoms. Whowill end the chaos, heroes belong to you. "Nine Three Kingdoms" is athree generals Smash Bros. SLG strategy game, real national warbattlefield reduction, analog to build the city, to bring you themost orthodox of the Three Kingdoms game play. Third of the worldhas become a trend, any of Wu Shu Jia Ruwei forces, three grand ashow dominance. With single-handedly change the world trend. "NineThree Kingdoms" as a classic orthodox SLG three card game, cardcombines the freedom and fun training to upgrade the threecountries SLG strategy game. "Nine Three Kingdoms" subversion ofthe traditional game Three Kingdoms "Figure" mode, real-timenational war, where the outcome controlled by you. Ming Chengenerals card melee, ever-changing mix of methods, test yourstrategic wisdom. Give you the most authentic of the Three Kingdomscard Fuzion world, here waiting for you to conquer! [Policy] InstantBattle"Nine Three Kingdoms" With immediate national strategy cardbattle mode, players will be free combination of cards, formations,with the skills and arms, all the skills of the release will affectthe immediate outcome of the battle! Three producers based on themilitary array, and arms to the formation of the Three Kingdomsperiod in conjunction with the essence of the ancient art of warwar policy of "Art of War", "Wu Zaibing Law", which form devisedstrategies, winning heavy card strategy games are played thousandsof miles away! [Peak] national war"Nine Three Kingdoms" as a threecard game, it's quite unique in the national war, there isdiplomatic, strategic, offensive and defensive, geography, andother elements. Diplomatically, the major forces to form verticaland horizontal multi-attack less; strategy, a reasonable allocationof the soldiers food and physical strength to complete the scheduleon the three big map, you can cut off the enemy and roads;tactically, to the Army, Lieutenant , Allende city garrison cityform offensive and defensive system, allowing the player todifferent levels of their duties; on location, there is a historiccity, different city have different strategic position; the people,to restore the Yoshiomi celebrities among the three countries,players can recruit their own. Players can choose according totheir own strategy forces belong, mix your own forage combat power,choose to attack or defend the city. [Game Features]- the peaknational war: true to the Three Kingdoms map, Wei, Shu and Wu threepillars, compete for the world- strategizing: innovation introducedforage physical concept, a reasonable strategy to make you evenmore powerful in war- Instant athletics: a combination of yourgenerals card, configure your generals skills, challenge otherplayers- Instant Battle: get rid of "plug-mode" duel between thetwo sides in a state of immediate operation, fair competitive.-offensive and defensive fortresses: distinction in the military,lieutenant, Allende city exists, you are not alone in the battle-three feelings: the three familiar hero, Cao Cao, Liu Bei, SunQuan, Guan Yu, Diao Chan and many other heroes you any disposal-doors Biography: The classic story of the Three Kingdoms awakenyour memories. 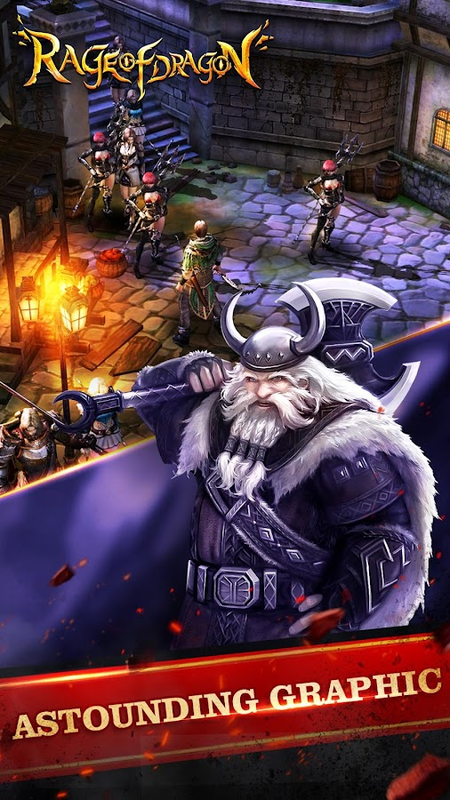 Legend chapters reproduce once, so you exposure tothe real world of the Three KingdomsPointing with your exclusiveworld of the Three Kingdoms, download game hero in the world andcountry now! Vegas Online is the most playablefreeblackjack! 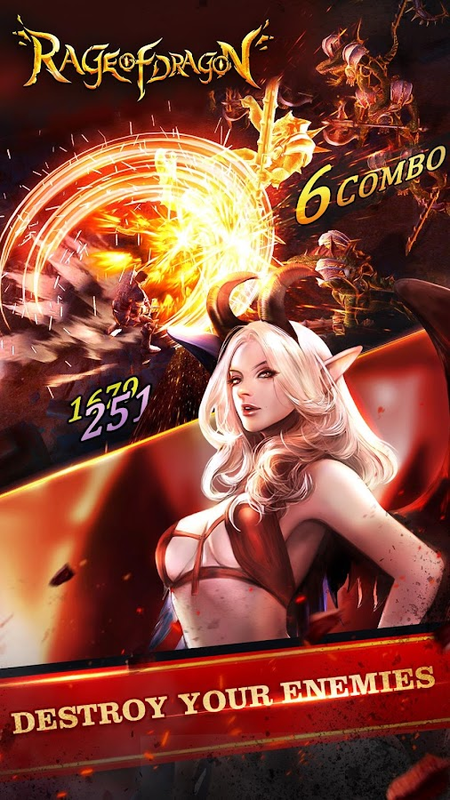 Fabulous interfaces, cool special effects,comfortableoperation and rich free chips, all these elements makeit amazing!Developed by one of the top game teams, Vegas Onlinesupportsvoice chat and real pictures which will surely make youfeel youare in Vegas! Come and challenge your limit of wisdom andluck withworldwide players! *Rich Free Chips - Daily Spin grants large numbers offreeships. *Voice Chat - Voice chat is available*Tournament - Join the tournament and challenge other players towinhuge chips! *Worldwide Players - Challenge players from all overtheworld! *Instant Message System - You can invite friends via emailandFacebook to play together! *Smooth Operation - Simple and comfort user interface makes iteasyto play. *Mainstream Gameplay - The most popular gameplay in the worldisapplied in the game.